Anyone can read this board. However, to post messages, you must register. In memory of Wayne Picou, this forum is dedicated to all Green Wave recruiting and signing. 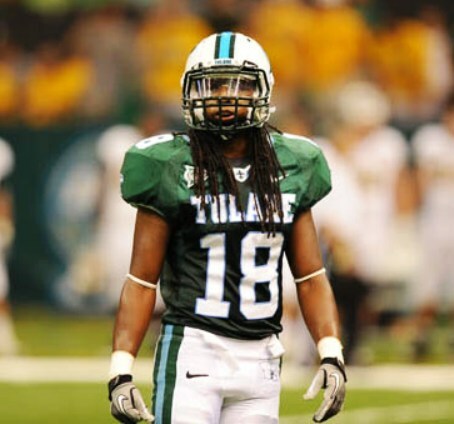 In memory of Howie, Sr., get Updates on your favorite former Tulane players & coaches & discuss their careers. Discuss today what is happening on campus non-athletically; departments, non-athletic facilities, professors, recognitions and issues. No athletics allowed. Anything that doesn't belong on the main YOGWF Sports forums e.g. Saints, Hornets, BC$, High School, etc.